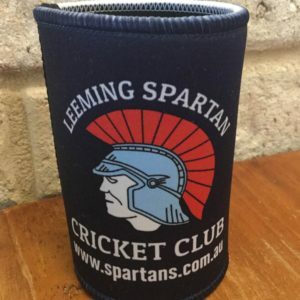 Introduced in early 2016, the Leeming Spartan Cricket Club’s Flag has quickly become a popular addition to the Club and its members, encouraging players to dig in and fight for the Spartans! 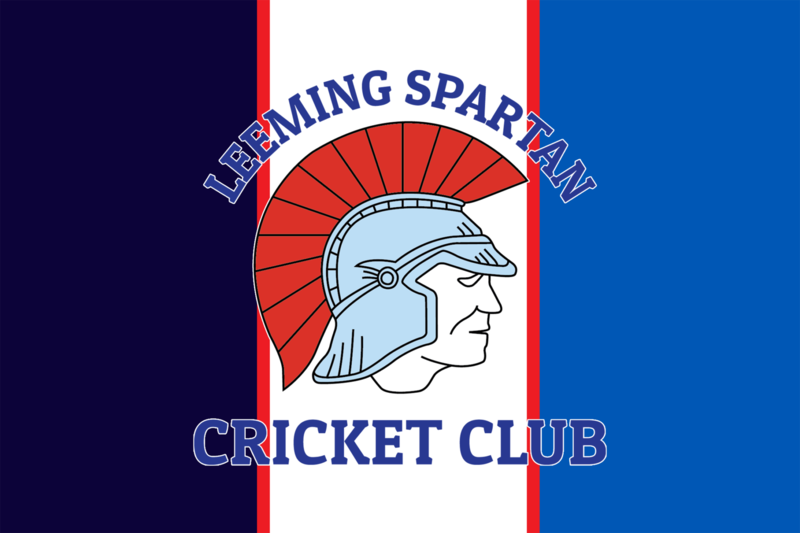 You can download the Leeming Spartan Cricket Club flag below. 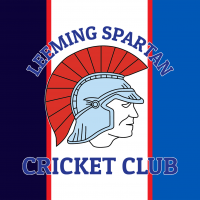 If you are instead looking to learn more about the colours of the Leeming Spartan Cricket Club, please click here. It is also worth noting that in 2017, preparations were made to install a permanent flag pole on our home ground at John Connell Reserve, which will feature the navy blue (simple version) variant. Please note that access to our logo and flag is a privilege, and as such, we ask that you only use them personally and not for commercial use. Modification of the logo or flag in any form is strictly prohibited. 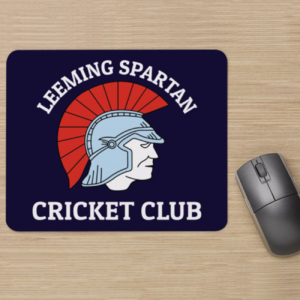 Because the Spartan Flag features our logo, it must be considered as part of the Leeming Spartan Cricket Club brand, meaning there are rules which apply as to how it can be used. 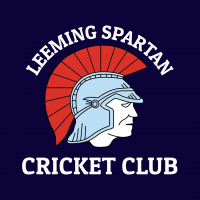 Please be sure to read our policy regarding the Leeming Spartan Cricket Club’s logo (and therefore flag) before downloading it, as you may infringe on copyrights if used for commercial purposes. Modification of the logo or flag in any form is strictly prohibited. With the introduction of our new and updated Spartan logo in mid-2015, the Committee saw fit to further the extent to which the Leeming Spartan Cricket Club enveloped itself in the minds of its members. 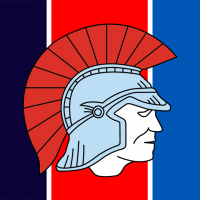 As such, the Spartan Flag came into existence in March 2016, featuring the imposing Spartan head, and the main colours of the Club – the powerful navy blue, our custom light blue colour, white, and the vibrant red! 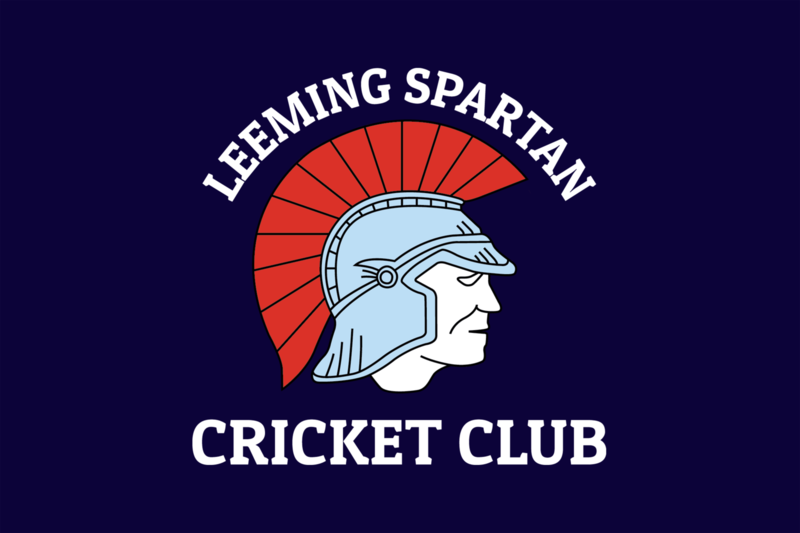 These are also the colours of the Leeming Spartan Cricket Club. 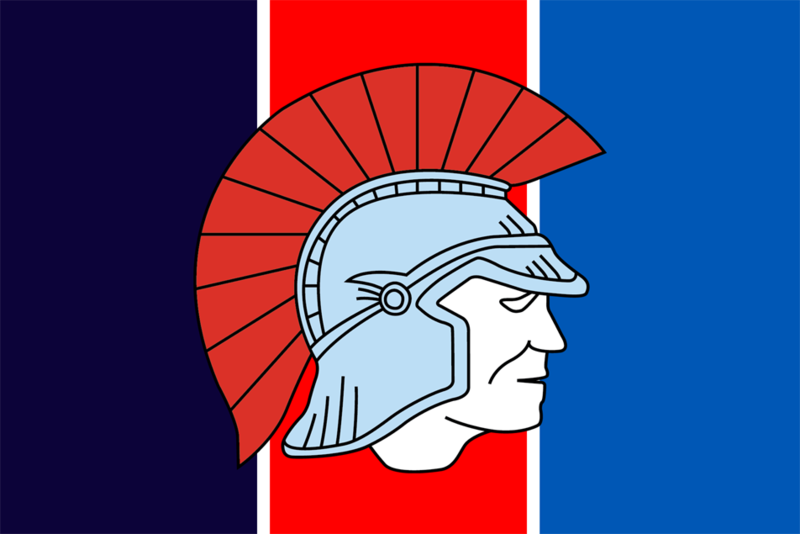 A second variant was also introduced to promote its use on a variety of different backgrounds, along with a more basic version in late 2016, which simply features the Spartan head on the navy blue. To download our flag in its full size, simply click on the images!